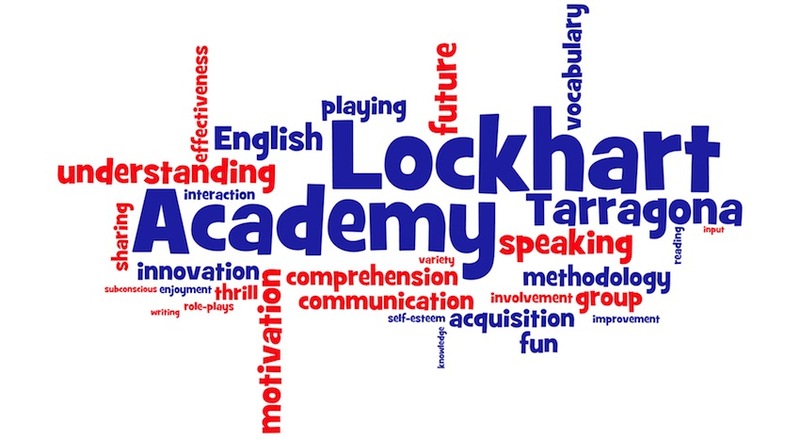 I am Maria, the A2 group teacher in Lockhart Academy. I want to show you the activity that they did. It was a good way to be sure that they understood what a mind map is: create a mind map explaining what a mind map is. I gave them a text with all the needed information and they created it together. Thank you Mercè, Olga and Noemí, you did a very nice work!